When you think of potted plants and vegetables, fabric pots are probably farthest thing from your mind. Are fabric pots for gardening the latest craze? A one-and-done fad? A buzz-worthy trend destined for obscurity? Actually, they’re none of those things. Fabric pots for gardening have been around since 1980, and they’ve been adopted by millions of gardeners around the world. They’re lightweight, durable, and reusable year-after-year. Best of all, they promote massive root growth, creating healthy plants and extraordinary vegetable yields. Let’s take a look at four huge advantages that fabric container gardening has for roots. What the heck is air pruning? Glad you asked! When placed in fabric containers, plants send out roots that grow toward the edge of the pot. In a plastic container, roots will begin to circle when they reach the edge. They go around and around the perimeter of the pot looking for air. Eventually this process creates a huge, unhealthy root mass that chokes the plant. Left unchecked, root circling will eventually kill a potted plant. Fabric pots like Smart Pots eliminate root circling altogether. This is because fabric materials allow air to flow in and out of the pot. When roots reach the edge of a Smart Pot, they’re exposed to air and become dehydrated. The dehydrated root tip stops growing and sends out an army of lateral roots. These lateral roots branch out to form a dense network that extracts moisture and nutrients efficiently. With a vastly superior supply of water and nutrients, the plant grows bigger and delivers dramatically larger yields. Overwatering is the number 1 killer of potted plants, hands down. Plastic and clay pots are especially prone to overwatering because they allow moisture to pool at the base of the container. Even pots with drain holes are vulnerable to moisture buildup. The result is root rot, fungus gnats and a host of nasty pests. Fabric pots for gardening are virtually impossible to overwater. Thanks to the permeable structure of the fabric, water can flow down and through the bottom of the pot, draining evenly and preventing pools of standing water from forming. The fabric also wicks moisture from the sides of the pot. It keeps the soil perfectly moist — but never wet. The elimination of overwatering is a major reason why fabric pots are superior to clay and plastic containers. Many gardeners believe plants need carbon dioxide to thrive. But did you know that oxygen is just as essential? While leaves produce oxygen through photosynthesis, roots have no such luxury. Just like us humans, they must absorb oxygen from the surrounding environment. In clay and plastic pots, root oxygenation occurs only at the surface. In fabric container gardening, oxygen flows through the pot, making direct contact with the root zone. This allows oxygenation to occur throughout the entire root mass. And the result? A robust, healthy, expansive root system that that supports a bigger plant and bigger yields. When you’re planting a container garden, don’t underestimate the threat of heat stress. 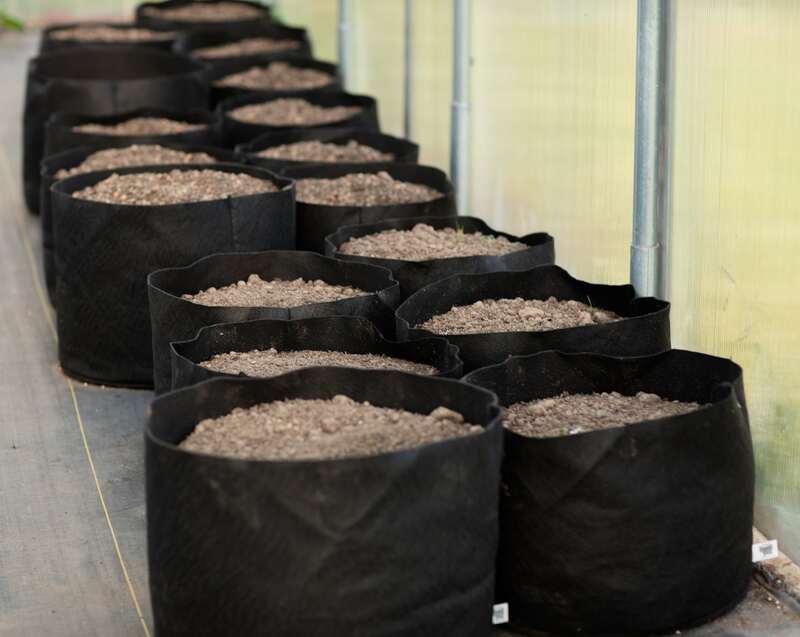 In clay and plastic pots, roots are vulnerable heat buildup in the container. This is especially true in hot summer months, when the unforgiving sun beats down on your garden. 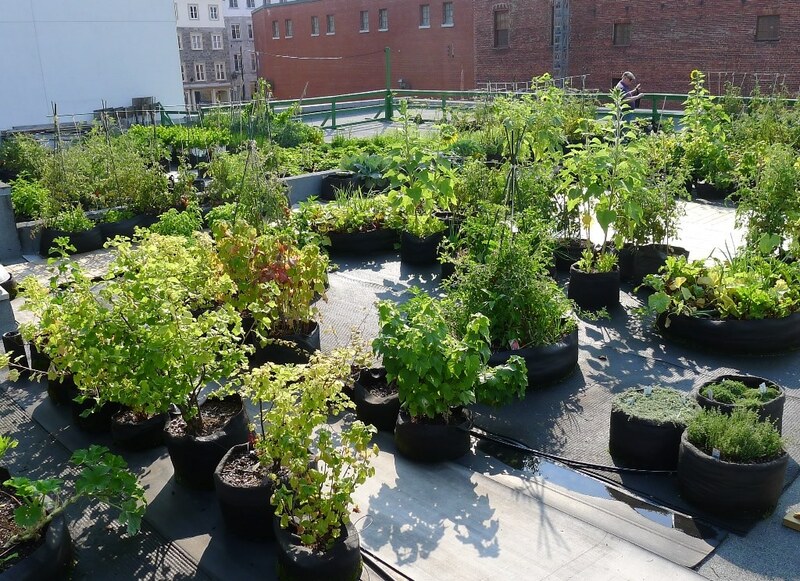 Plants exposed to chronic or acute heat stress may never recover. And even if they do, their crop yields will be diminished. Thanks to air flow and moisture wicking, fabric pots for gardening are resistant to heat buildup. The cooling effect of air flow is self-explanatory, but consider the effect of moisture wicking. In exactly the same way that sweating regulates body temperature, moisture wicking carries harmful heat away from the root zone. This is because evaporation is a cooling process. When water evaporates from the surface of the fabric, it carries heat energy away with it, keeping roots nice and cool. 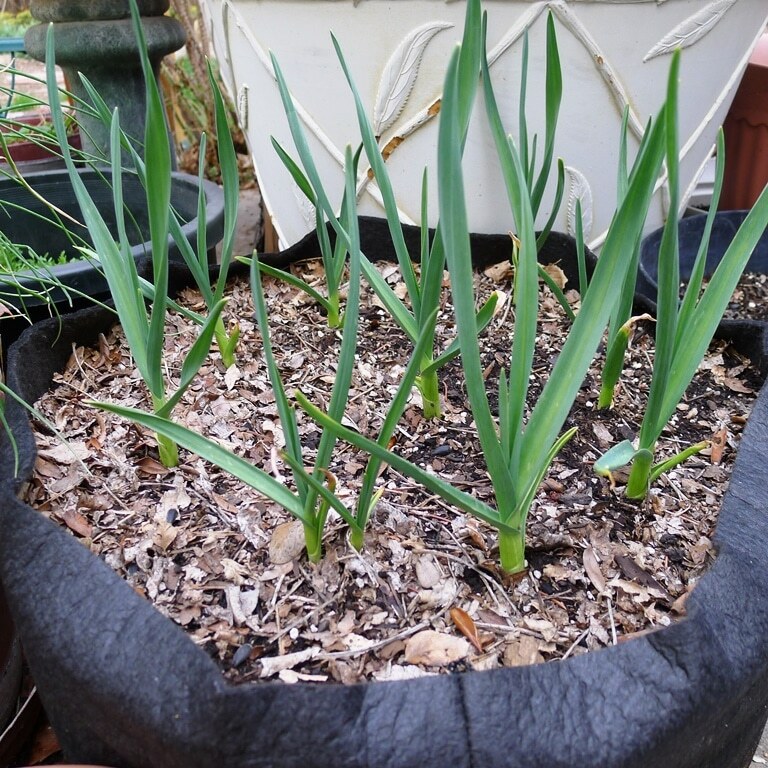 Thermal regulation is yet another major advantage that fabric pots deliver to gardeners. Fed up with the drawbacks of cheap plastic and clunky clay? Bid farewell to these antiquated containers and say howdy to the benefits of fabric container gardening. With countless advantages for your plant’s vital roots, they’ll leave you rooting for more.